2. Certified Birth Certificate from the State you were born. 1. ALL CHILDREN UNDER 16 YEARS OF AGE MUST HAVE BOTH PARENTS CONSENT FOR A PASSPORT. 2. 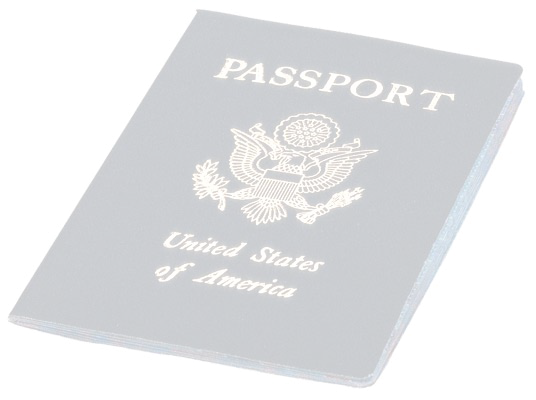 ALL PERSONS, ADULT OR CHILDREN, MUST BE PRESENT AT TIME OF APPLYING FOR A PASSPORT. 3. Pass Ports are good for (10) years. If you are unde4r age 16, Pass Port is good for (5) years. This document may not be used for air travel. It will only allow re-entry at U.S. land and sea ports-of -entry when arriving from Canada, Mexico, the Caribbean and Bermuda.